Fresh from graduation, Rome born Micaela Fusco starts her career as Marketing coordinator at Intramovies, (an International sales company dating back to the mid sixties) of which she becomes a partner in 2001. In such position Micaela organizes the marketing campaign of several movies selected at Major Fests (Cannes, Berlin, Venice, Toronto). Over the years – always keeping an eye on the marketing aspect, she becomes Managing director and head of International sales for her company that besides handling the most prestigious Italian libraries of the past (Fellini, Visconti, Antonioni etc), picks up year after year, new Italian and foreign Titles by promising new talents. Thus she follows the first steps into international fame of Tornatore, Muccino, Sorrentino and others, up to the most recent Vincenzo Marra, Edoardo Falcone, Rodrigo and Sebastian Barriuso, that gain recognition and Awards all over the world. 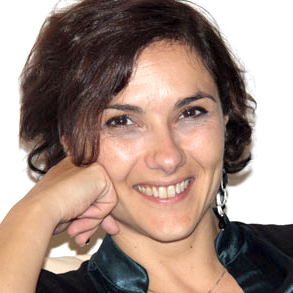 Italian-born sales veteran Catia Rossi, after 15 years as Sales Executive for RAI Com’s Cinema lineup, almost three years ago joined True Colours Glorious Films, co-founded by Lucky Red and Indigo Film, to lead the new sales company as Managing Director and Head of International Sales. She attended the most important film festivals and markets in the world (EFM, Cannes, Toronto, American Film Market, Ventana Sur, Asian Film Market), where she sold some of the biggest international successes of Italian films abroad: The Best of Youth by Marco Tullio Giordana, Caesar Must Die by Taviani Brothers and Black Souls by Francesco Munzi. 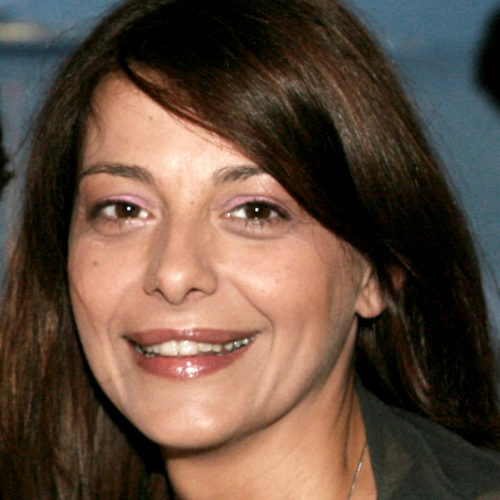 During her experience at True Colours, Catia Rossi has handled sales of commercial box office hits like Perfect Strangers and The Place by Paolo Genovese, author driven titles like Euforia and Fortunata, both selected at Un Certain Regard in Cannes, arthouse gems like Indivisible by Edoardo De Angelis and Naples in Veils by Ferzan Ozpetek. 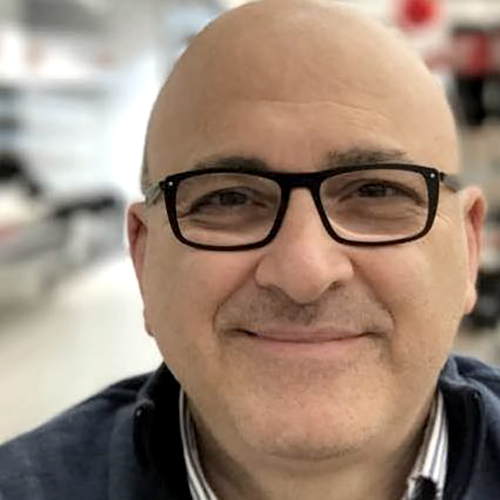 Vincenzo set up TVCO coming from a 20-year career in the industry, being involved in several international co-productions for various companies. He was head of business affairs, co-productions and associate producer at LUX VIDE. His primary responsibilities included co-productions, financing and sales, managing acquisitions and overseeing library sales. Vincenzo coordinates a team of 5 (corporate support, accounting, post-production, marketing, sales).